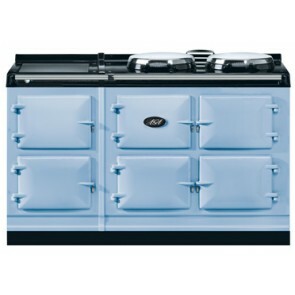 AGA Dual Control has everything a Traditional AGA Cooker has but with added flexibility and much reduced running & servicing costs. 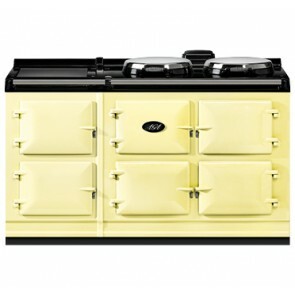 The Dual Control AGA looks similar to the Traditional AGA Cookers but the hotplates operate independently of the ovens which like the traditional AGA is available to use always. 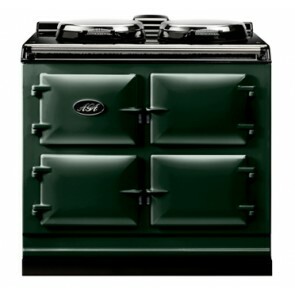 The boiling plate and simmering plate can be operated at the turn of a switch via a discrete panel behind one of the enamel doors. They can also be turned on and off completely giving greater reduction in the overall heat input in the room as well as reducing running costs. 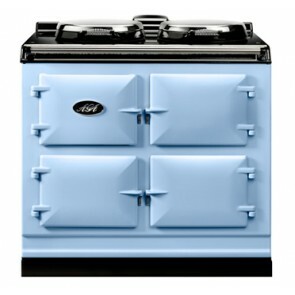 The AGA Dual Control Electric Ovens also feature a low energy setting which can also be switched off completely.